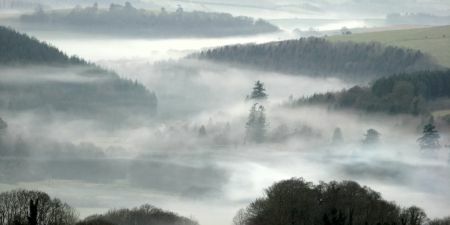 Devon Forestry Consultants, Forestry Consulting and Forestry Management in Devon. 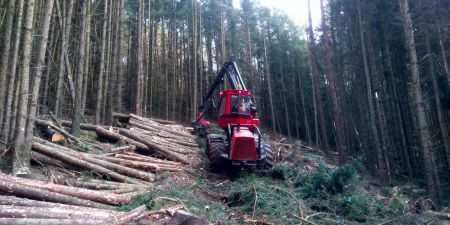 Devon Forestry Consultants was formed in 2015 by Bryan Elliott, who has 25 years of professional experience in the UK Forestry Sector, and a further 10 years in New Zealand. 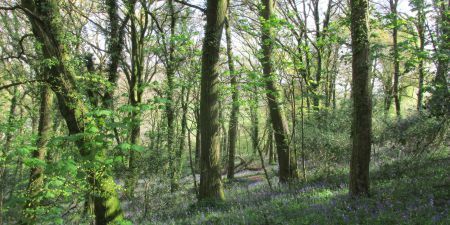 Devon Forestry Consultants offers a personalised professional forest management service to woodland owners and others in the Forest Industry. 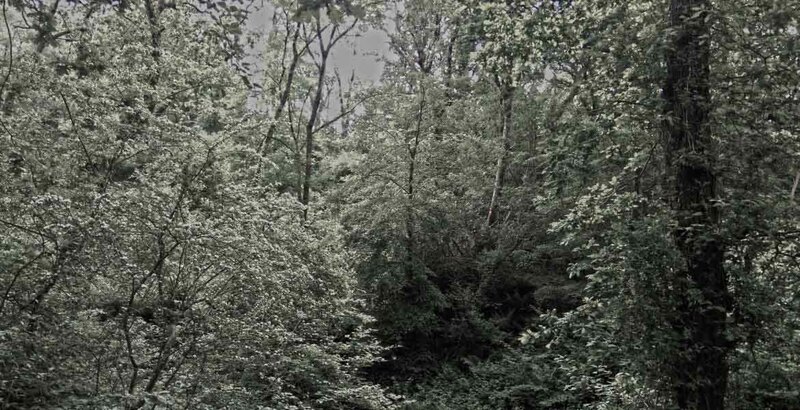 We strive to provide honest impartial advice on woodland interventions and the silvicultural outcomes that are expected which is based on sound economic and environmental advice. 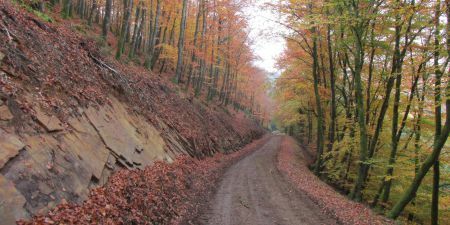 Knowledge and experience is required to managing towards an objective of achieving woodland balance, and according to a client’s wishes, firmly believing in sound silvicultural techniques that will deliver a woodland of beauty, sometimes with good sporting opportunities and that can also be of significant conservation value. 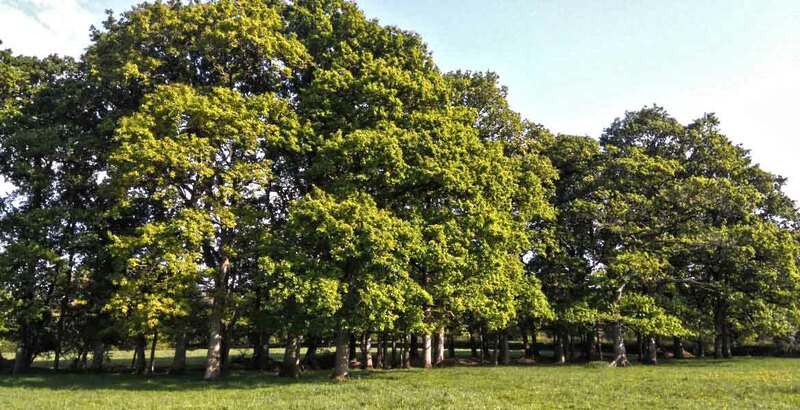 The key to unlocking this potential lies with a strong understanding of silvicultural principles, and an ability to manage the canopy and sub-canopy in a way that delivers a multiplicity of benefits. 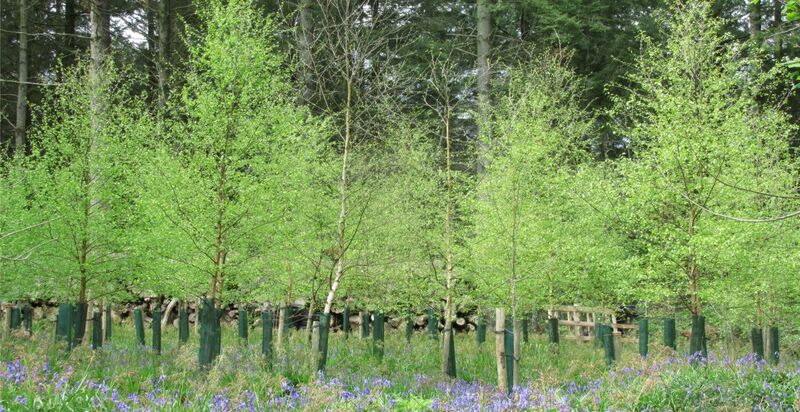 We offer a wide array of forestry services for our customers. Learn more information about our forestry operating procedure. 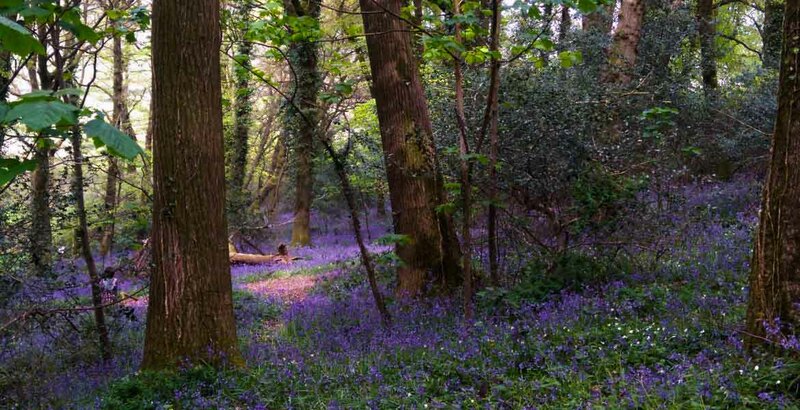 About our strategic profile here at Devon Forestry Consultants.